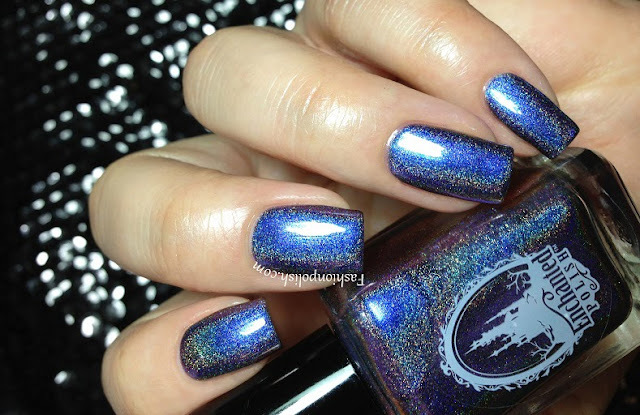 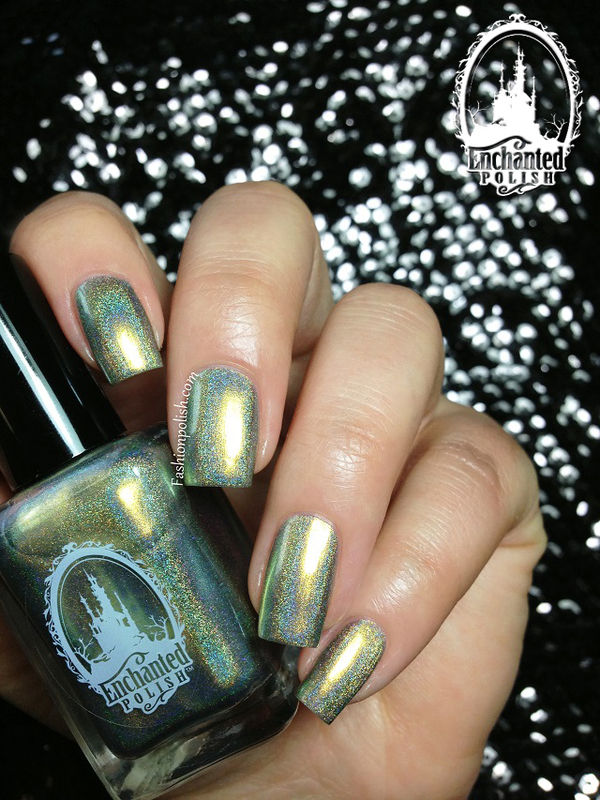 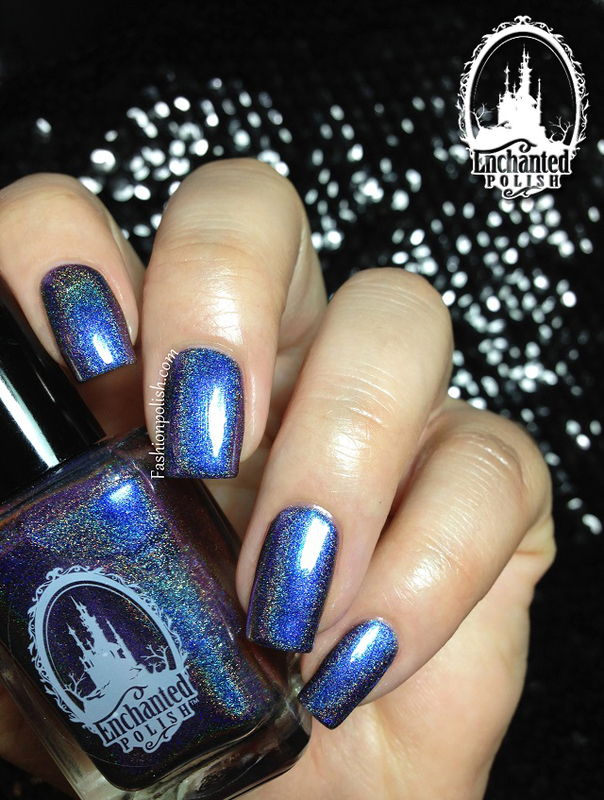 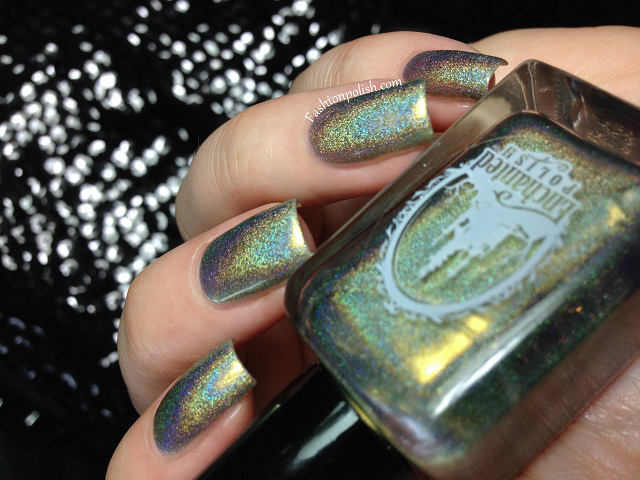 Fashion Polish: Enchanted Polish Time to Pretend Collection Review! 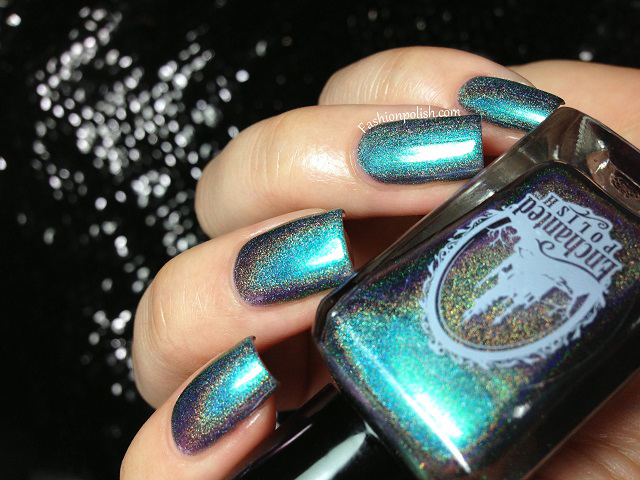 Enchanted Polish Time to Pretend Collection Review! 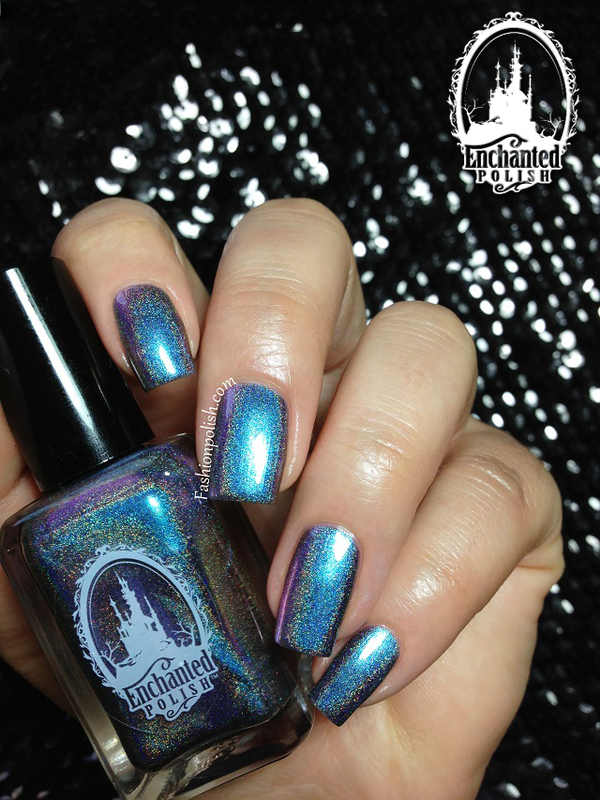 Well... Today, I have the newest Enchanted Polish collection to share with you! 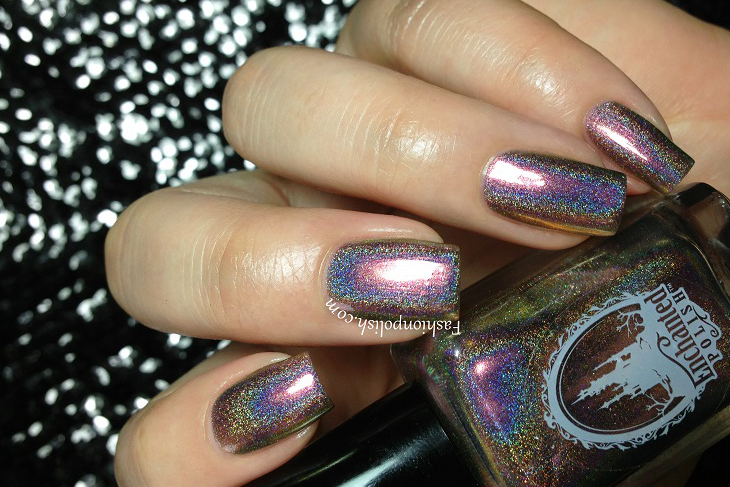 Time to Pretend is a set of 6 duochromes with a strong linear holo. 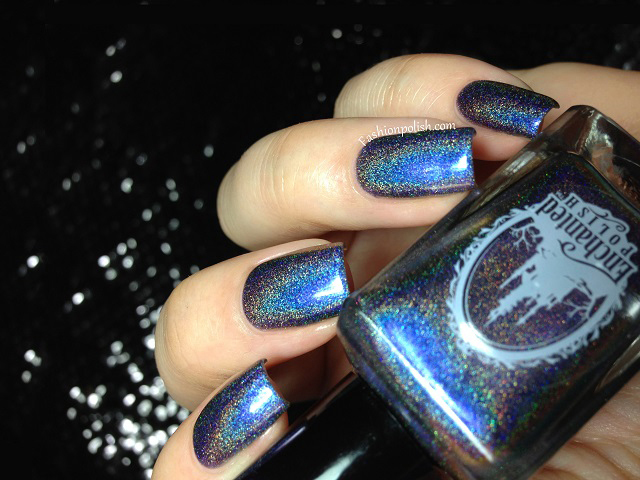 In terms of formula, it couldn't get any better : thin but pigmented, even and completely streak-free over regular base coats, they all reached full coverage with 2 coats. 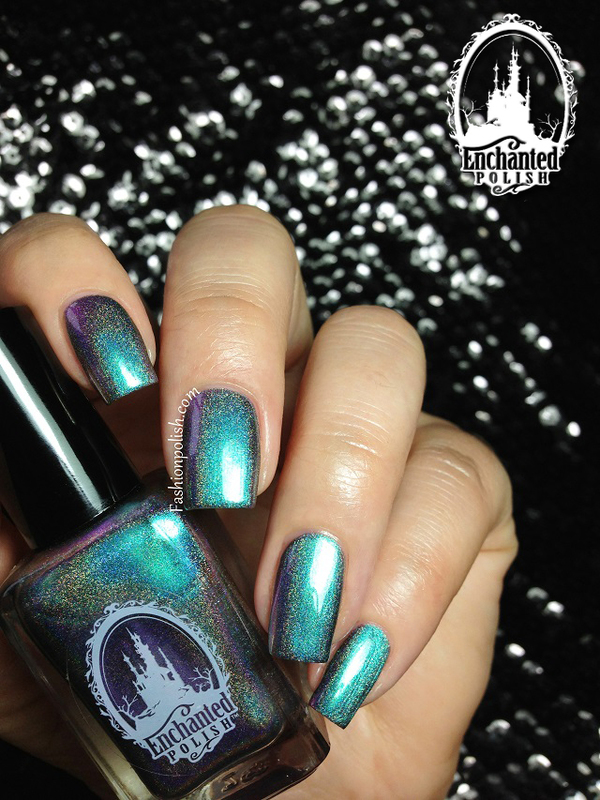 Time to Pretend is yet another outstanding Enchanted Polish collection and definitely a must have set for any holo or duochrome lover. 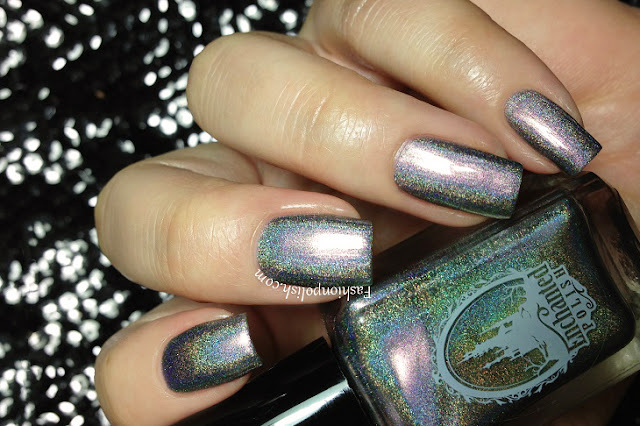 I honestly couldn't pick a favorite as they are ALL pure perfection, from the rainbow effect to the color shift or depth and easy application... 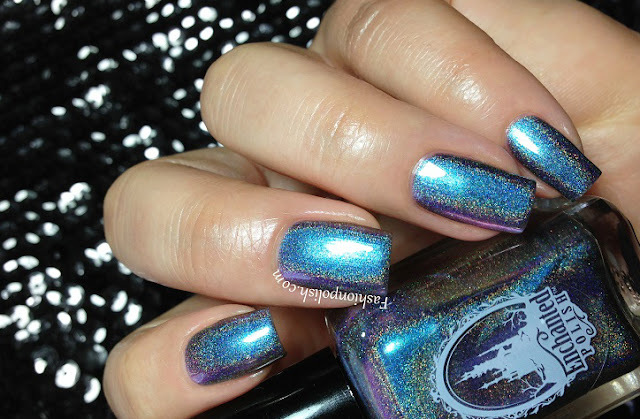 If you can get your hands of any of them (or all! ), just do it, you won't be sorry!